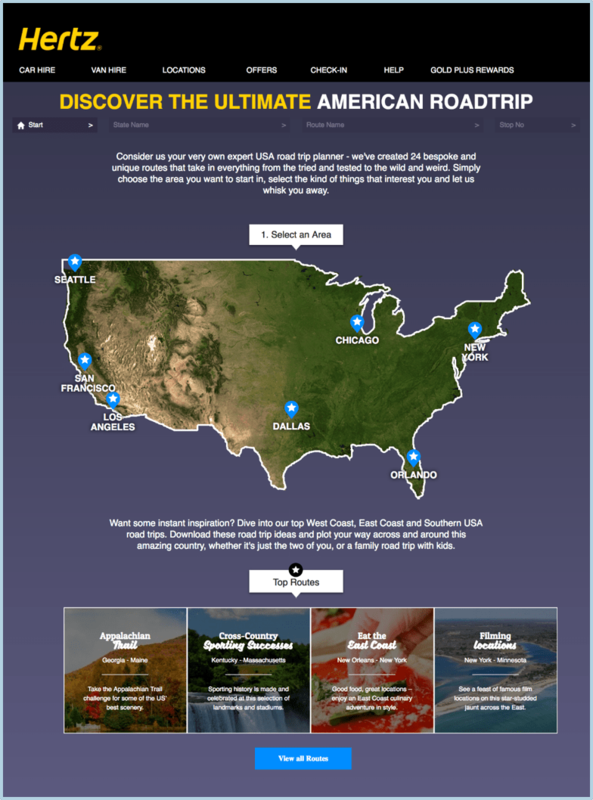 So we're proud to announce our recent campaign for Hertz, Taking the Ultimate American Road Trip has been shortlisted for Best Travel Content Marketing Strategy/Campaign at The Drum Content Awards as well as Best Use of Search - Travel and Leisure at the UK Search Awards. 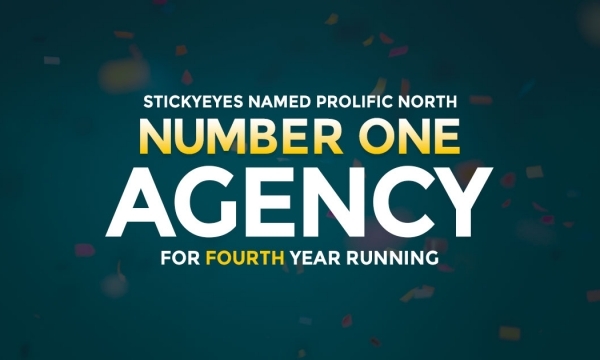 We've also been hitting the sweet spot with our SEO strategy and creative campaigns for printing company Solopress which has been shortlisted for Best SEO Campaign alongside a nomination for Stickyeyes as Best Large Integrated Search Agency at the UK Search Awards. 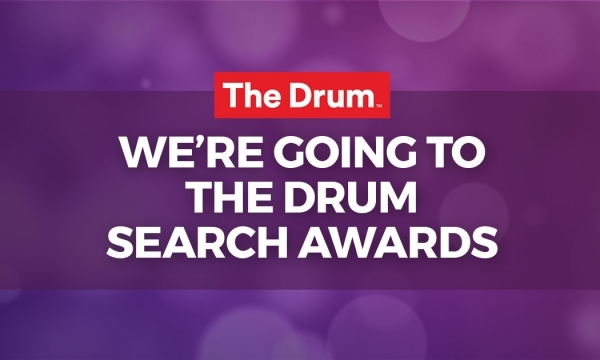 Huge congratulations to all our teams involved in each campaign as well as to our friends at Reprise Media who have been nominated for their work with St John Ambulance and TGI Fridays. 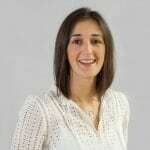 Results are announced in the next few weeks so, wish us luck!